In this article, we will focus on the very first step which targets some of the core data that you collect from students when they enroll in the school. Naturally, this is not a comprehensive set of all of the data that Aeries can contain, but rather just those fields collected by CALPADS so that you can feel secure that your information being uploaded is complete. This will be the default screen when you open a student record. This is a required field for first and last names. 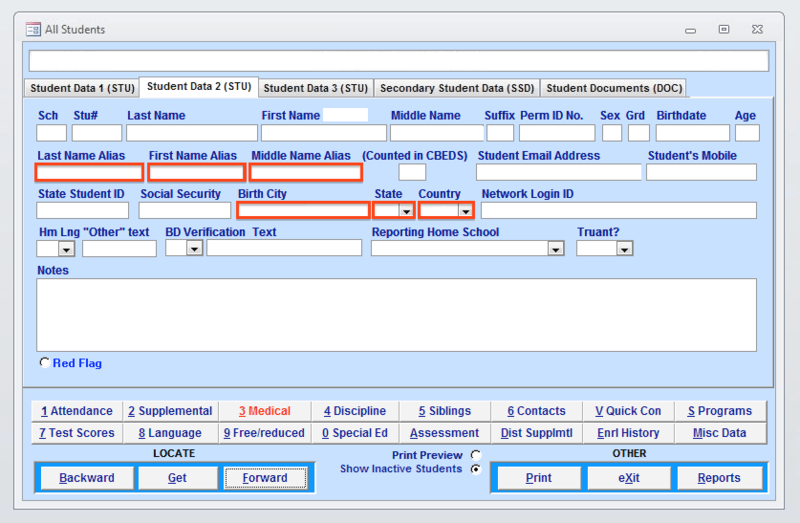 Use the students LEGAL name as it appears on the birth certificate. Middle name and Suffix are optional. This is only required if the student is no longer active. This date should represent the last day that the student attended. Commas should not be used. Every effort should be made to accurately collect Race and Ethnicity information. 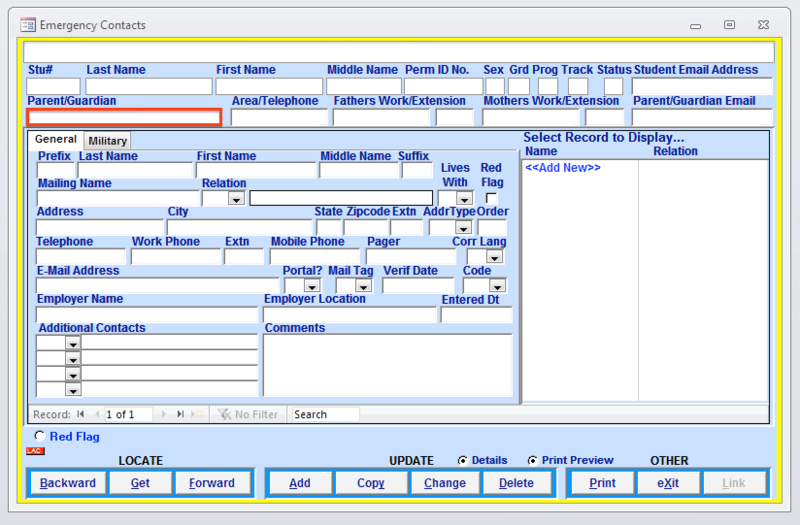 If no information is collected, a student can be categorized as missing in CALPADS and white for assessment and comparison purposes. If a student answers yes to “Is the student Hispanic or Latino?”, they will be listed as such in CALPADS regardless of their race codes. 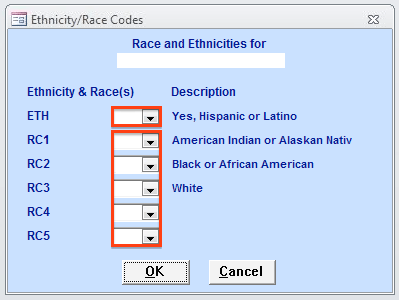 If multiple race codes are selected (up to five), the student will be listed as multiple race. What is the federal definition of Hispanic/Latino ethnicity? What are the definitions of the federal race categories? American Indian or Alaska Native: A person having origins in any of the original peoples of North and South America (including Central America), and who maintains a tribal affiliation or community attachment. There is only one field here that is used in the CALPADS submission. It is the Parent/Guardian field. Complete! Now onto step 2 of 3 – ELA Student Information!